Hilde is a mother of two children, Stefaan and Dorien. Today is the day of Stefaan's 30th birthday party. Hilde got used to do the preparations with her husband Luc, who recently passed away so now Dorien is forced to help her mother out. 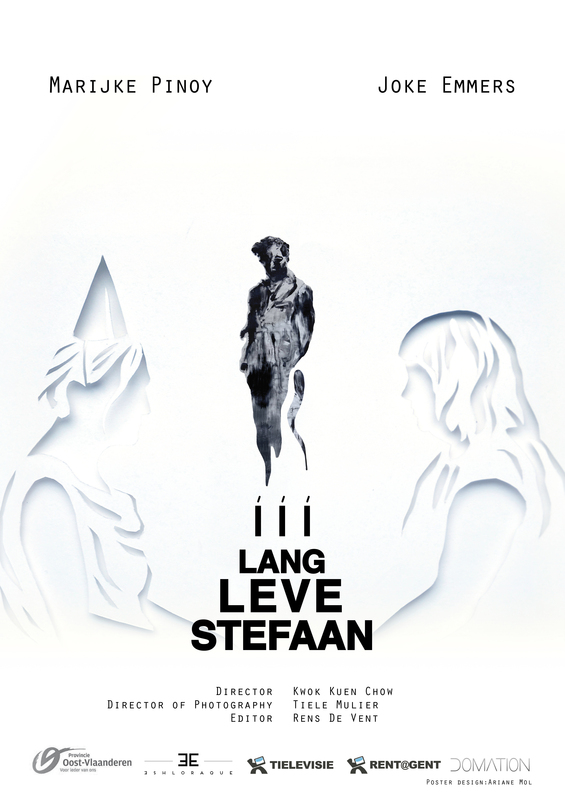 As the day passes it gets all the clearer that Stefaan is not coming to join his own birthday party. Dorien is tired of dwelling on the memories of Stefaan so she decides to reveal the truth and to convince her mother to move on. For Hilde it's almost impossible to let go of Stefaan who appears to have been missing for 17 years.